LAS VEGAS POKER LESSONS THROUGH CITY VIP WILL MAKE YOU A POKER SHARK! The cards are dealt, you bet, your opponent calls, and the pot continues to grow on every street. The tension mounts as you calmly call your opponent who can’t conceal the weakness of their hand. But you’re confident as a seasoned proholding what you know is the worse hand. You bet with confidence, your opponent folds, and you turn over a stonecold bluff while raking in a monster pot! Every professional poker player will tell you that poker is a game of skill, not luck. But how do you go from a fish to a shark? 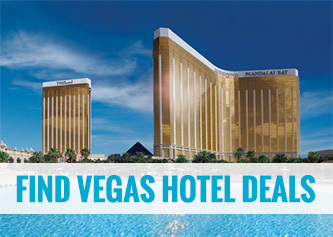 How can you learn the insider secrets and winning strategies of Las Vegas’s top poker players? With City VIP Concierge, the answer is simple. 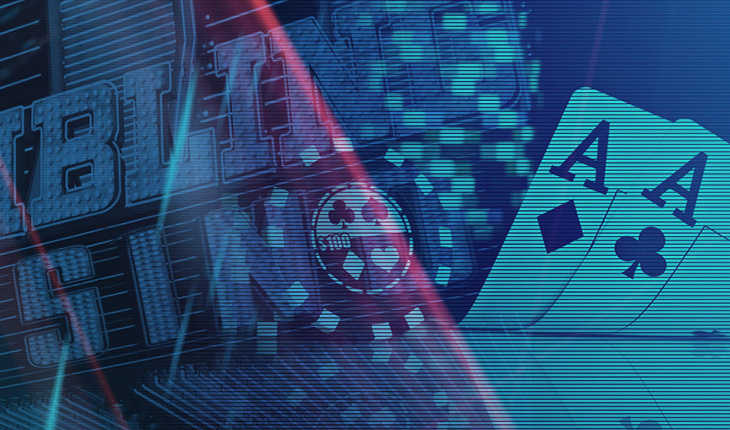 We can connect you to top professional poker players who will show you how to bet, bluff, reveal your opponent’s tells, and make you a winning player! Whether you’re a seasoned veteran or pure beginner, after you book just one of our private poker experiences you’ll walk away with a broader understanding of the game and a greater appreciation of the skills it takes to win. 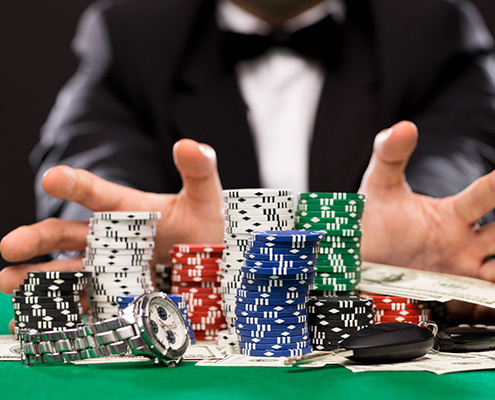 High-stakes poker is more popular than ever, and with help from City VIP, you can start cleaning up at your next poker game. 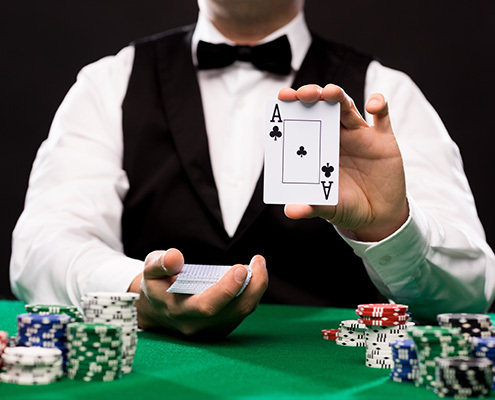 We also offer professional instruction for blackjack and any other table games featured at Las Vegas casinos. Contact City VIP Concierge today to book your professional Las Vegas poker lessons. Studying the theory and concepts of poker from books is useless without real game experience at the table. Depending on your choice of experience, many of our training sessions involve real cash games or Sit & Go’s played in some of the top Las Vegas casinos. This personalized experience allows our poker pros the chance to critique and analyze your play, fixing your leaks, revealing your tells, improving your betting strategies, and providing you with the feedback necessary to elevate your play to the next level and beyond. Learn the importance of playing position, how to analyze your opponents’ playing styles, the art of poker math, when to be aggressive, and how to defend against aggression. You’ll learn short stack strategies, big stack strategies, balancing hand position, reading opponents’ tells, and even how to improve your table image. 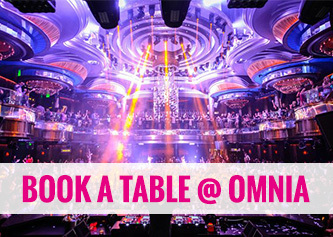 With City VIP Concierge you can get into informative poker classes taught by top Las Vegas professionals. These personalized poker classes offer professional instruction with one poker pro for every 10 students. 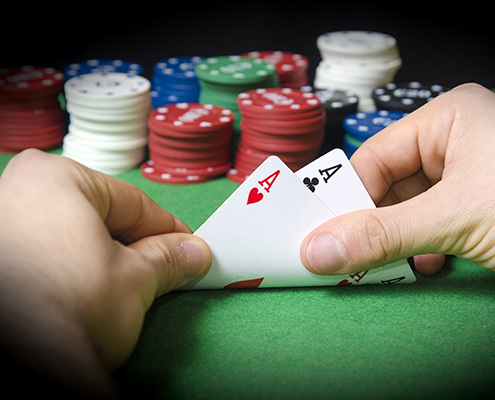 We offer one-on-one instruction, group classes, or corporate seminars in mastering the art of high-stakes poker. We connect you to experienced teachers who can adjust their instruction for any playing style or experience level, from seasoned hobbyist to new beginner. Many of our instructors are famous in the world of poker and have been featured on televised events including the WSOP and WPT.